If you see yourself as an enthusiastic entrepreneur, who pursues excellence, enjoys and respects people from all walks of life, then we would like you to consider joining our long tradition of success and excellence. Like us on Facebook for immediate job openings. Let us take a moment to introduce ourselves. Brown’s Shoe Fit is a company full of talented and personable people who have followed a long tradition of excellence. For over 100 years, Brown’s professionals have delivered a high degree of financial success by adhering to solid business strategies. Even more importantly, we care for our customers, offering our communities the very finest in quality, comfortable footwear. 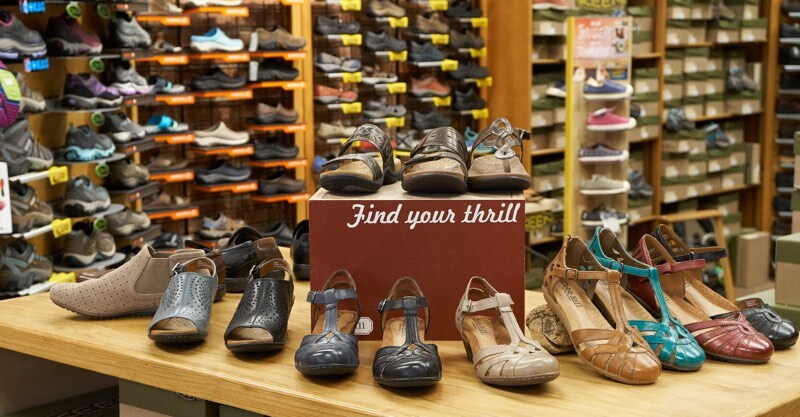 The first Brown’s Shoe fit store began in Southwest Iowa from Win Brown’s dream to succeed. he believed that any person should have an opportunity to own and operate their own business. When he recognized someone who deserved an opportunity, he would make them a partner in the retail shoe business. Our beginning was over a century ago. Read how we got started. Today, Brown’s offers self-driven individuals this same opportunity; to manage their own storefront upon successful completion of the training program. 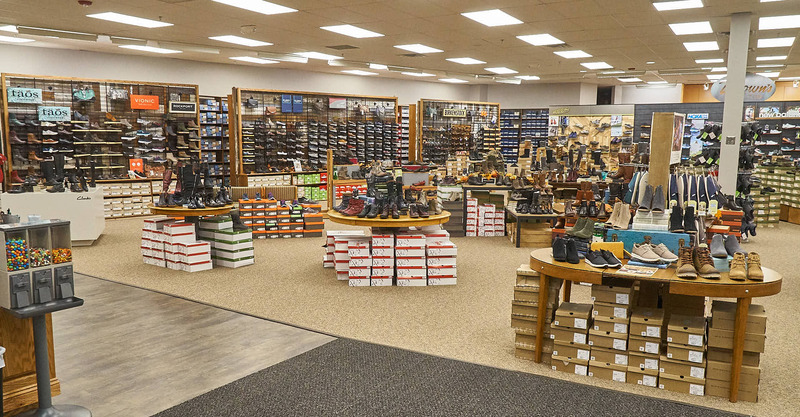 Every manager becomes a vested partner in Brown’s Shoe Fit, owning a share of their store, and the opportunity to invest in more stores throughout the twelve states. Running your own business offers nearly unlimited opportunity for personal growth. Managing and training your own staff becomes our daily commitment to help them succeed as well. Your individual style and enthusiasm will help build a successful business for yourself. Brown’s Shoe Fit is here to help apply your skills in an entrepreneurial and supportive environment. The opportunities of investing in your future are nearly unlimited when you are running your own Brown’s store. After becoming a Brown’s Shoe Fit manager, you will have the opportunity to invest in your store and then the option to buy into other Brown’s stores. Invest in your future with a career at Brown’s Shoe Fit!